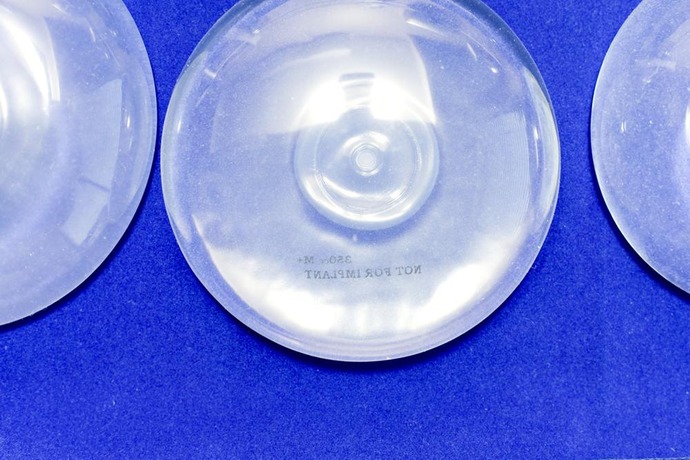 Following hundreds of reports linking certain breast implants to chronic illness, cancer and even death, the Federal Drug Administration (FDA) will hold hearings on Monday and Tuesday to discuss their safety. One topic on the agenda is the link between breast implants and a rare type of lymphoma called anaplastic large cell lymphoma, or BIA-ALCL. As of press time, there are 457 women in the U.S. diagnosed with the specific cancer; globally, 17 have died. Similar to the FDA's initial hearings in the 1990s, another item on the docket will be the link between silicone gel implants and "systemic systems," or autoimmune disorders and debilitating symptoms (fatigue, muscle pain, cognitive difficulty and weakness, among others). According to the FDA's notice, additional items to be discussed include the use of registries for breast implant surveillance, magnetic resonance imaging screening for silent rupture of silicone gel filled breast implants, the use of surgical mesh in breast procedures such as breast reconstruction and mastopexy, the use of real-world data and patient perspectives in regulatory decision making, and best practices for informed consent discussions between patients and clinicians. Check back to NewBeauty.com as we update the post following the hearing.